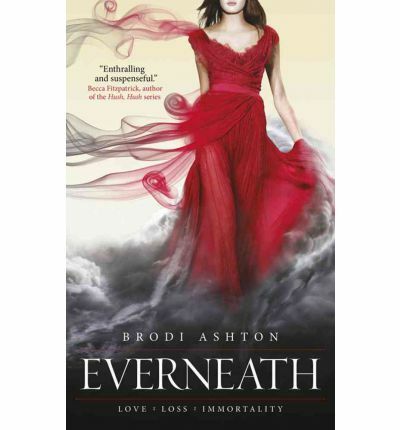 Six months ago Nikki Beckett ran away from her boyfriend and broken heart into the arms of Cole, who whisked her away to the underworld known as the Everneath. Now she is back with just six months to put everything right before the Everneath claims her for good. Things aren’t quite that straight forward though, Nikki still loves Jack and she can’t find the words to tell her father and brother goodbye. Then it appears there may be the possibility of redemption, not that she believes she deserves it, and finding it will be no easy task. Will Nikki be able to put all the pieces together in time? Will she reject Cole regardless of the consequences or will she return to the Everneath as Cole’s queen? This is an interesting take on the Persephone myth. Nikki is determined to do the right thing by her friends and family even when it proves much harder than she thought it would. Jack is a love interest with a bit of a difference, it is his love that is the key and he fights for Nikki as she fights for him. Cole is suitably creepy on several levels. 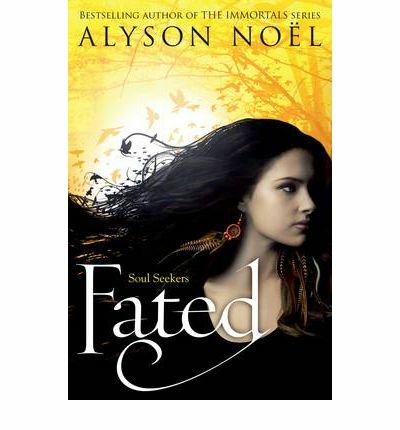 The overall tone of this book is dark, Nikki’s story is rather bittersweet as strands of misinformation, lost love and mythology are all pulled together. 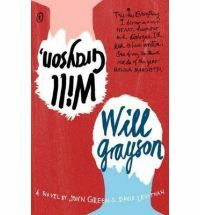 If you are looking for a tale revolving around a powerful kind of love then give this a look. 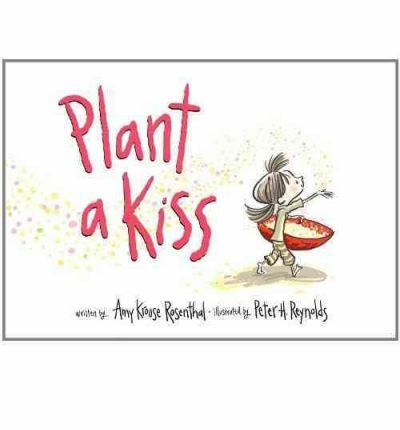 Little Miss plants a kiss, cares for it and waits. Then one day it finally blooms. Little Miss decides to share the fruit of the kiss even though others say it is rare and might run out if she does. Little Miss doesn’t care she wants to share and discovers something amazing about a planted kiss. 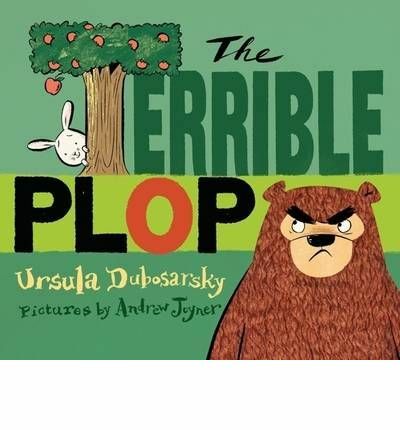 This is a fun, whimsical story that you cannot help but smile at. It is going to leave you feeling warm and fuzzy in the inside and possibly joyful enough to spread that onto the outside. Reynold’s illustrations are delightfully charming. There is little text but that just adds to the story’s appeal. Perfect for younger children who aren’t yet ready for more text laden books. 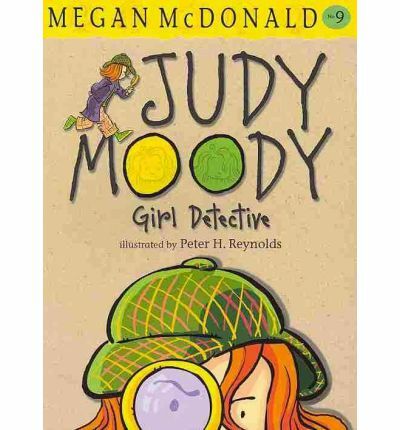 Judy Moody is in a Nancy Drew kind of mood. She’s been reading stories about the girl detective and has decided that that is what she wants to be. It is a good thing that she is in a mystery solving mood because she finds herself smack in the middle of an honest to goodness mystery. Mr Chips, a police dog in training, has gone missing. Never fear, Judy Drewdy is on the case, she thinks he was taken by evil dognappers and is determined to track them down. Armed with her detective kit and her associates; agents Stink, Pearl and Rock. 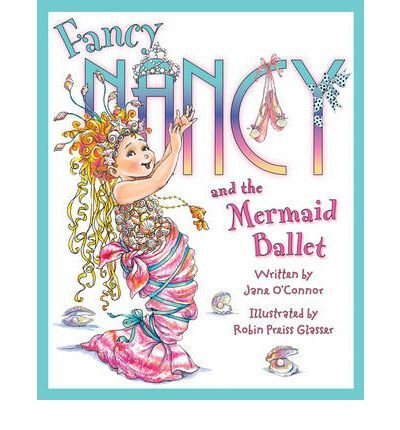 Judy is a girl who is enthusiastic and quickly gets swept up into her own bright ideas. She may not always be right in her assumptions but she is determined. McDonald has created fun characters with entertaining stories. The print is fairly large but the chapters average about 14 pages which makes the books best suited to readers in the 7-9 age category. Judy Moody is a lot of fun.